A number of us have been hearing about the ill effects of coffee consumptions but recent studies have shown that a morning cup of coffee also has some positive benefits. While consumption of coffee in large amounts can lead to health disorders, controlled consumption can actually safeguard the body from a number of risks and diseases. So you do not need to feel guilty about your cup of energy drink in the morning because a subtle supply of that has been contributing to maintaining your health as well. 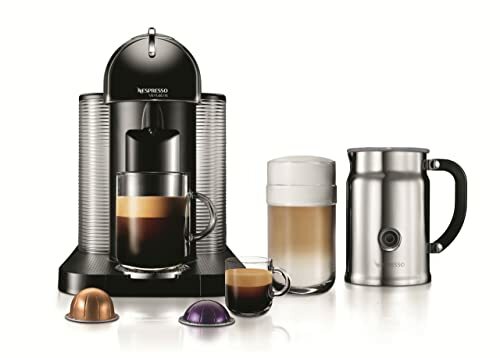 Barista using coffee machine preparing fresh coffee or latte art and pouring into white cup at coffee shop and restaurant bar or pub. Lower Depression in Women: A study has shown that women are more susceptible to depression than men and thus it becomes important for them to be protected from it much more. Almost double the amount of women suffer depression around the world as opposed to the number of men. Coffee has been known to reduce depression in women. The study concluded that women who drink two or three cups of coffee a day are 15% less likely to have depression and those who drink four cups a day are 20% less likely. However, more consumption than that could still lead to other problems. Lower Risk of Prostate Cancer in Men: It has been known that men who drink between one and three cups of coffee a day are at 20% less risk of coming down with dangerous forms of prostate cancer. Also, men who drink up to six cups a day experience 60% less chance of dangerous kinds of prostate cancer and are also shielded from prostate cancer by almost 20%. Prevents Alzheimer’s: There are two ways in which coffee helps reduce the risk of Alzheimer’s disease. Four or five cups of coffee a day boost levels of granulocyte colony stimulating factor (GCSF) which is one way of being able to fight off the disease. It also reduces the production and deposition of protein beta-amyloid which is the main cause of the disease. Ward off Basal Cell Carcinoma: This is the most common and most prominent form of cancer in the world. It is widespread and affects the skin. However recent developments have been able to pinpoint that more than three cups of coffee a day have been successful in reducing the risks of the disease by up to 20% in women and up to 9% in men. 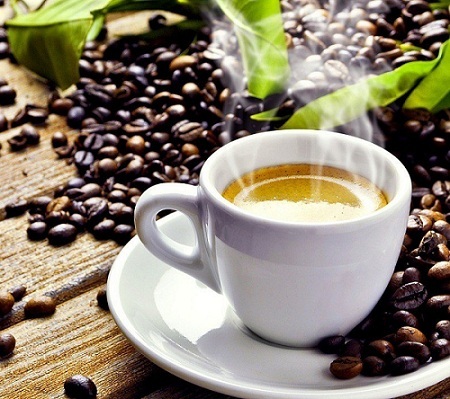 It was also concluded that decaffeinated coffee has not been able to achieve the same results in terms of being able to protect a person from the disease. Reduce Diabetes: It has been established that coffee drinkers are less prone to suffering from type 2 diabetes even if they are susceptible to it because of other factors. The reduction in risk is up to 60% and even those who were coffee drinkers in the past but have left it now are less likely to suffer from the disease than those who have not been coffee drinkers at all. Reduce the Risk of Parkinson’s Disease: A number of studies have shown the reduced risk of Parkinson’s disease in coffee drinkers. People who drink coffee regularly can be at 50% less risk of getting the disease because coffee consumption increases the amount of dopamine being produced in the body, thus barricading the disease. Sharper Memory: It is known to save your memory with time and keep it sharper, thus more trustable. Women who drink three cups or coffee or more, a day have been known to have less memory loss with time. Also, men who drink more coffee a day are less likely to suffer from cognitive deterioration as oppose who do not drink coffee. Protecting the Heart: Coffee has been seen to prevent death from heart disease in both men and women. Women who drink two or three cups of coffee a day are 25% less susceptible to a death relating to heart disease. 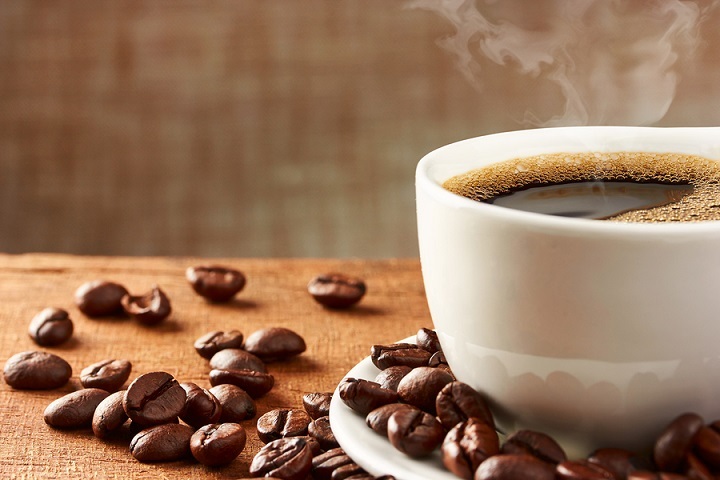 Men who are regular coffee drinkers enjoy anti-oxidant properties of the caffeine, as well as seeing a reduction in cholesterol from the same. Save Yourself the Exercise Pain: It has been noticed that people who drink a cup of coffee an hour before vigorous workout sessions, tend to experience less amount of pain in their after their workout. Caffeine blocks the release of adenosine which is the chemical that triggers pain reaction in the body. Also, the caffeine gives more strength to work out longer, while also helping release dopamine to enjoy the workout and make it less stressful at the same time. Reduced Changes of Stones: Coffee has been known to reduce the risk of gall bladder and kidney stones in both men and women. People who drink four or more cups of coffee in a day have been known to suffer 25% less chances of surgery relating to stone formation. The caffeine increase bile being sent to the gall bladder and it also encourages it to contract, thus reducing the risk of stones. Both caffeinated and decaffeinated coffee reduces the risk of kidney stone by increase the amount of urine output. So while you climb out of bed and drag yourself to your cup of morning coffee, only to be able to look less zombie-like for the first few hours of the day, you should also be aware that you are allowing your body to make certain changes that would prove to be very useful in the long run.